UPDATE: THE families of Colleen Walker Craig, Evelyn Greenup and Clinton Speedy Duroux have expressed their disappointment in the Australian justice system, following the rejection of the Special Leave to Appeal Application in the High Court of Australia today. Family representative for the Stadhams' family, Michelle Jarrett said 'losing our children, our babies, has taken a devastating toll on everyone in our family'. "We cry tears for Colleen, Evelyn and Clinton every day. They were just children - taken from us in the most awful way imaginable, and we will never give up the fight for justice," Ms Jarrett said. Family representative for the Walker family, Paula Craig said all members of the three families are extremely disappointed with the decision by the High Court today. 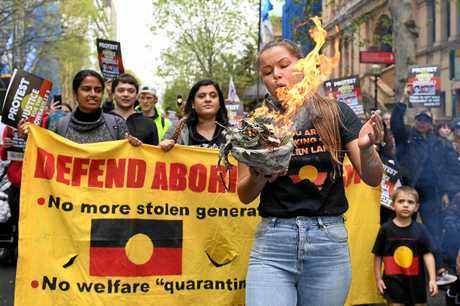 "We are hurt, saddened and angry that the Australian justice system has failed us," she said. "Losing a child is heart breaking but losing a child to murder with no closure - words cannot describe our grief and loss, it has left a gaping wound in each family that will never close. Family representative for the Duroux/Speedy family, Leonie Duroux said their hearts are heavy with today's decision and they must always remember the victims in this tragedy, Colleen, Evelyn and Speedy. "They were our daughters and our son, our nieces and nephew, our grandchildren, our loved ones," the family said in a statement. "We would like to convey our utmost thanks and gratitude to Detective Chief Inspector Gary Jubelin, Detective Sergeant Jerry Bowden and Bianca Comina and to everyone who has walked with us on our journey. We thank you from the bottom of our hearts for your support and standing with us in our continued fight for justice," Ms. Duroux said. "For over 28 years have been fighting for justice and we will never give up hope that the person accountable will be brought to justice." she said. 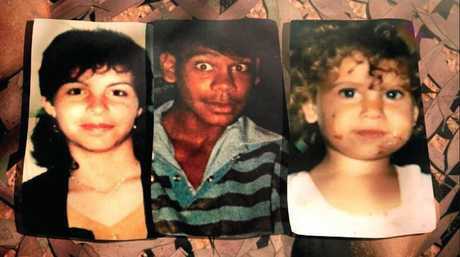 EARLIER: THE NSW government's latest attempt to have a man face trial on charges of murdering three Aboriginal children in Bowraville almost 30 years ago is to be heard in the High Court. Attorney-General Mark Speakman is seeking special leave to challenge a NSW Court of Criminal Appeal decision in September rejecting his application for the man to face a single trial charged with three murders. 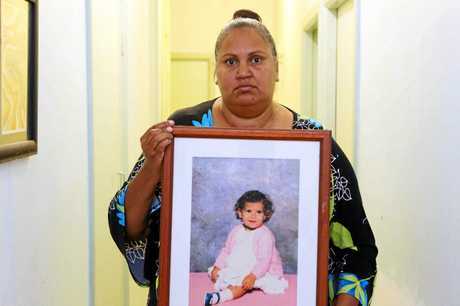 Four-year-old Evelyn Greenup, Clinton Speedy-Duroux, 16, and Colleen Walker, 16, disappeared from the northern NSW town over a five-month period from September 1990. The man, who can't be named for legal reasons, was acquitted of Clinton's murder in 1994 and of Evelyn's murder in 2006. In the Appeal Court, the government unsuccessfully argued there was fresh and compelling evidence - relating to the disappearance of Colleen - to justify the overturning of the two acquittals and the ordering of a single trial on three murder charges. The Attorney-General's application for special leave to appeal to the High Court will be heard on Friday in Sydney.